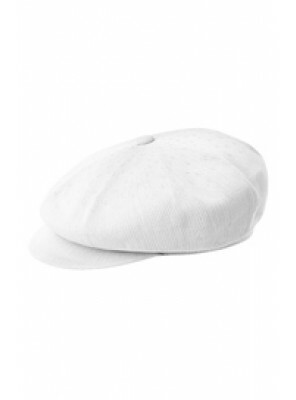 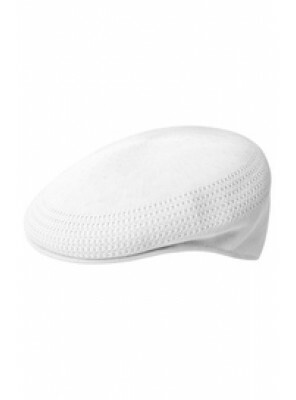 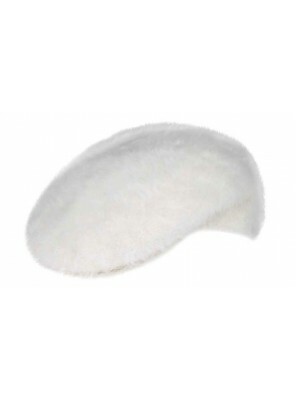 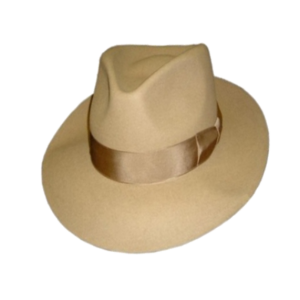 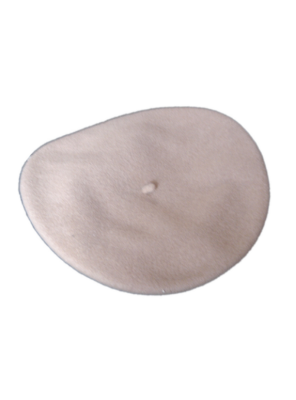 Low Crown Comfy Fedora Men's Hat With Cut Edge Brim 70 mm In Beige. 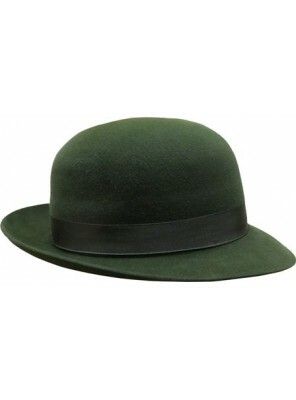 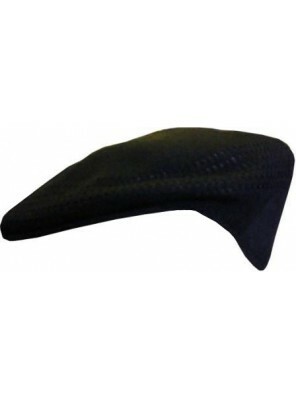 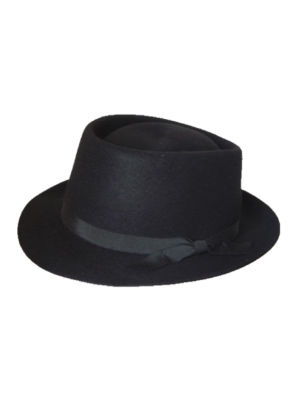 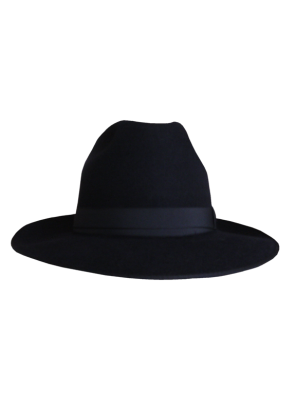 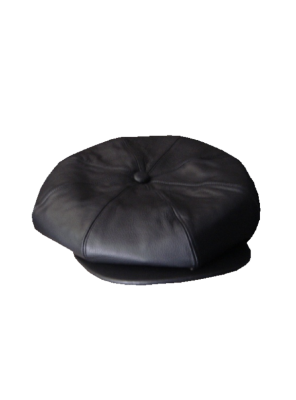 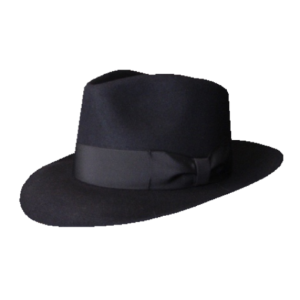 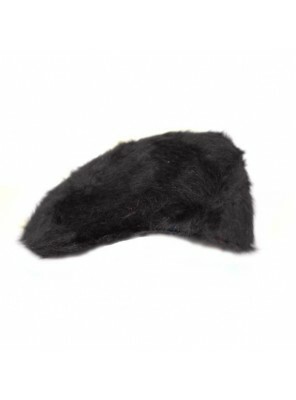 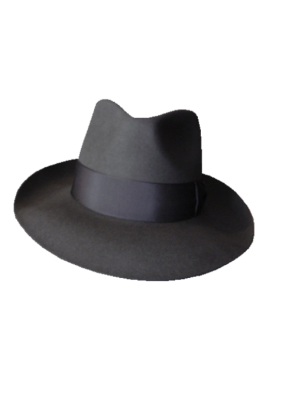 Also Available In Brown, Black, ..
Low Crown Comfy Fedora Men's Hat With Cut Edge Brim 70 mm In Black. 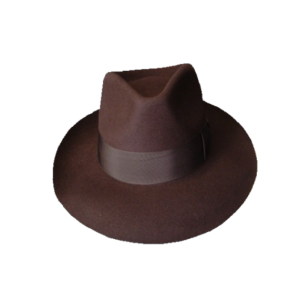 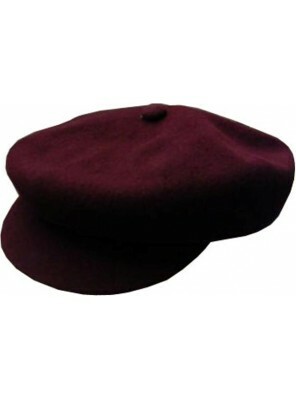 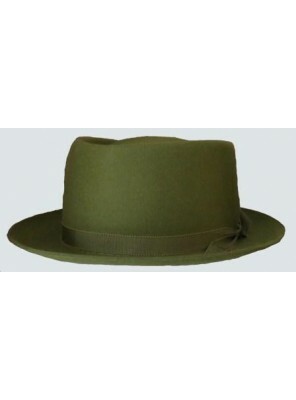 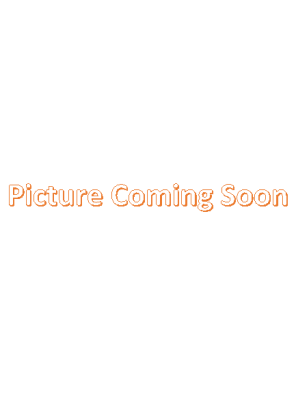 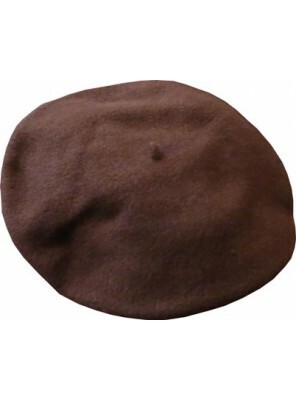 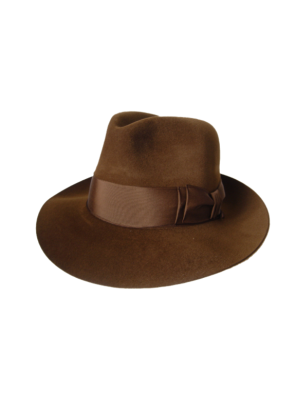 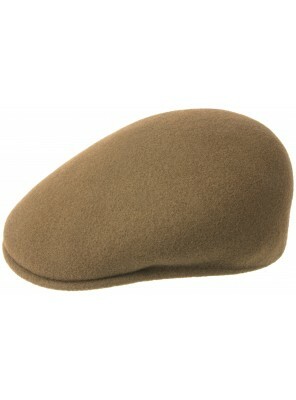 Also Available In Brown, Beige, ..
Low Crown Comfy Fedora Men's Hat With Cut Edge Brim 70 mm In Brown. 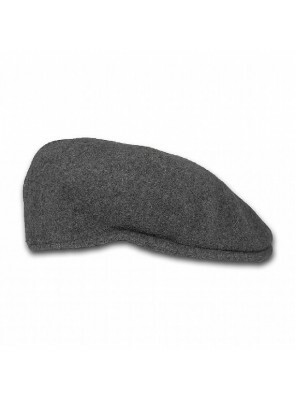 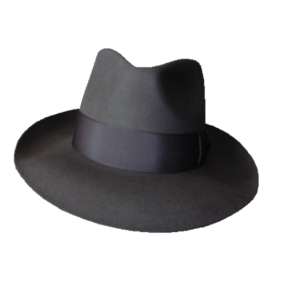 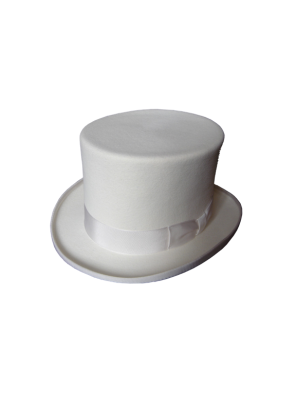 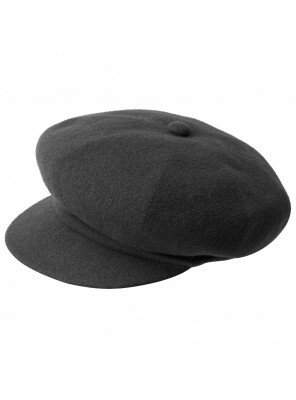 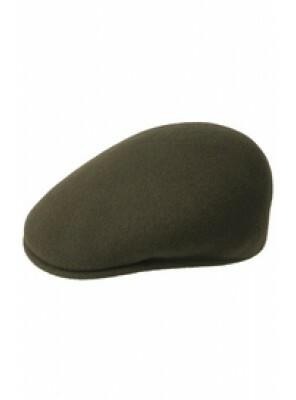 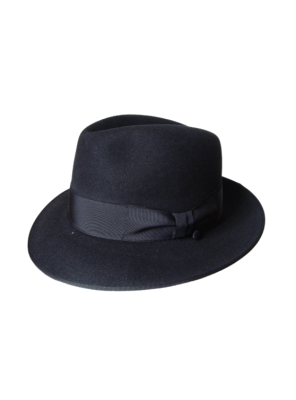 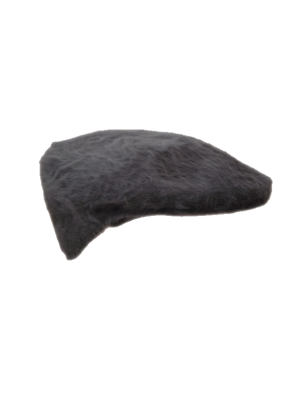 Also Available In Beige, Black, ..
Low Crown Comfy Fedora Men's Hat With Cut Edge Brim 70 mm In Grey. 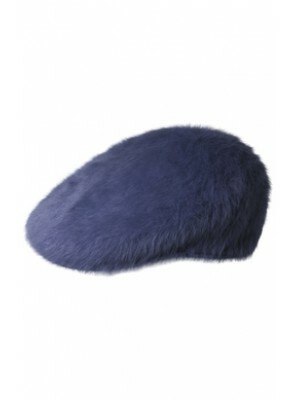 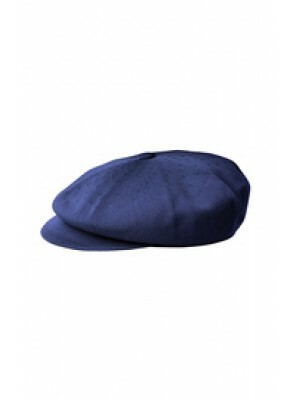 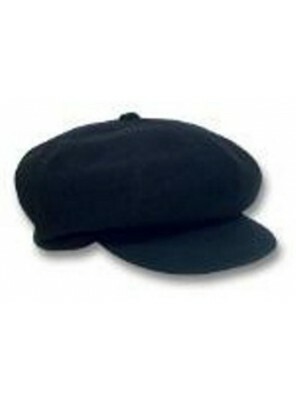 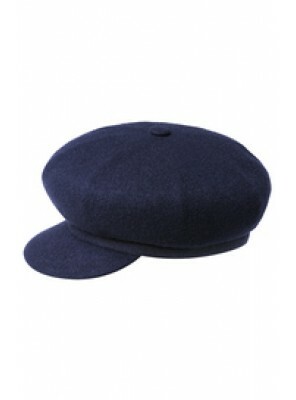 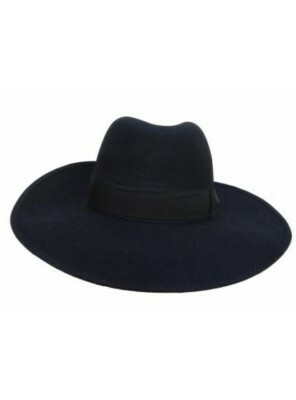 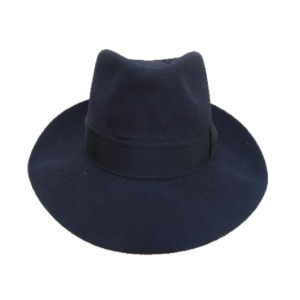 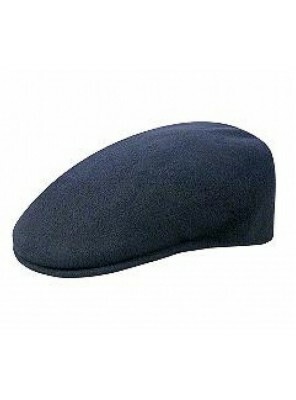 Also Available In Brown, Black, B..
Low Crown Comfy Fedora Men's Hat With Cut Edge Brim 70 mm In Navy. 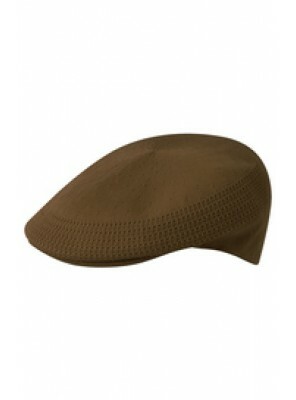 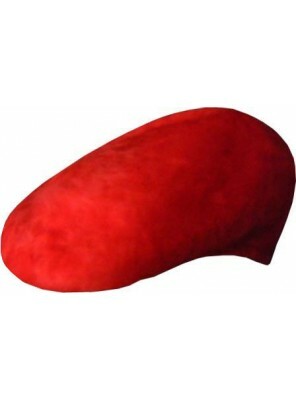 Also Available In Brown, Black, B..